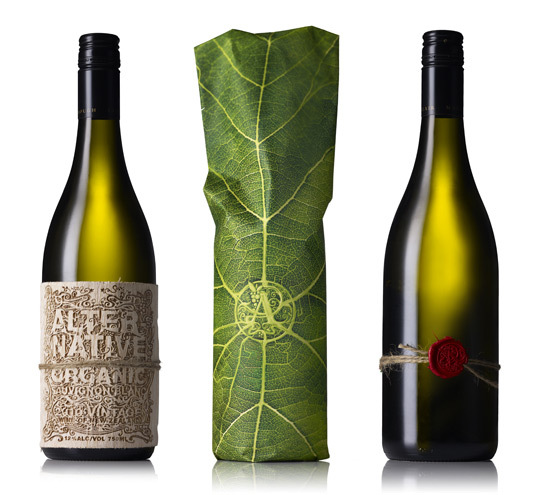 “Brief: To name and create a premium organic package for a limited edition of top end organic Marlborough Sauvignon Blanc Wine. 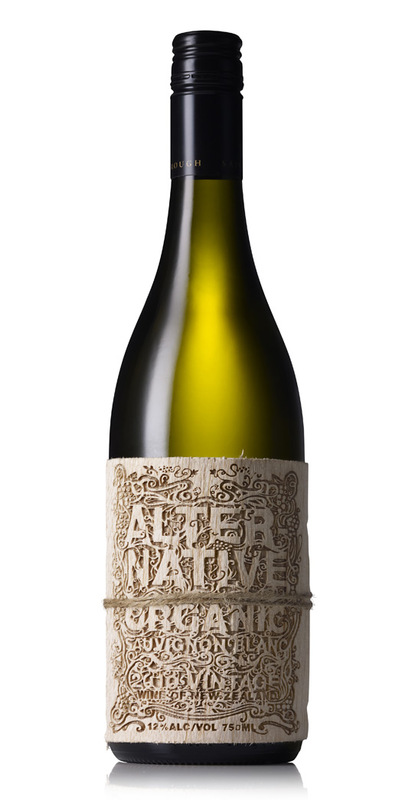 It needed to look and feel natural but original and act as a talking point for consumers. 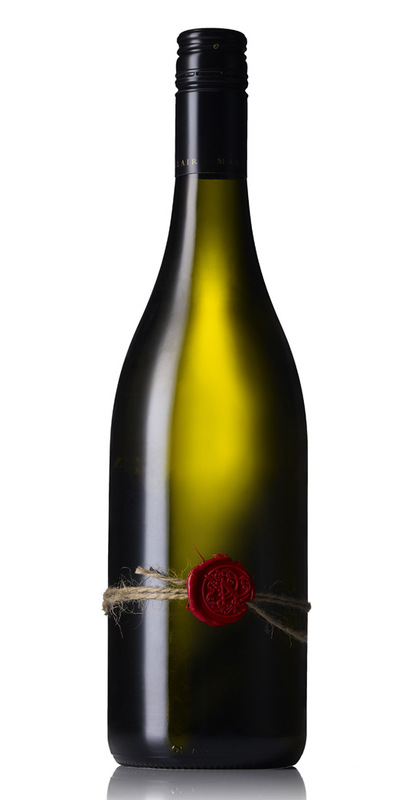 Really like the laser cut balsa wood label and the twine and wax stamp, gives a nice handmade and bespoke quality that is fitting for for “limited edition top end” wine and the organic image the are promoting. This is awesome. Really unique. I love the texture of the leaf bag in contrast to the label letterpress. 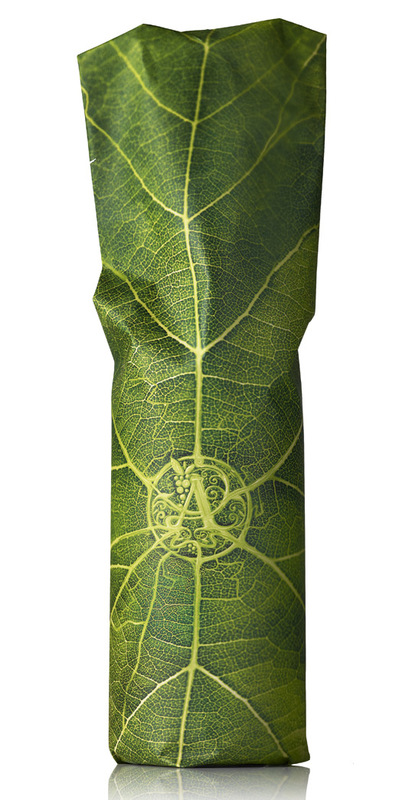 Like the tactile quality of the label – it just makes you want to pick the bottle up!